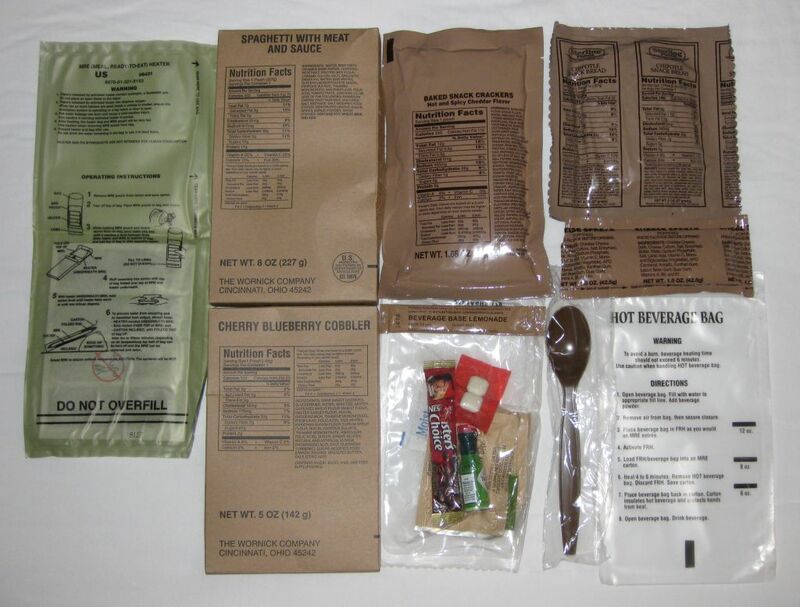 In honor of Veteran’s Day, this post will contain a brief history of military rations, from WWII to 2012. During WWI, soldiers who did not have access to a mess hall carried around a Reserve Ration, which consisted of a one-pound can of meat (usually corned beef), two 8-ounce tins of hard bread, 2.4 ounces of sugar, 1.12 ounces of roasted and ground coffee, and 0.16 ounce of salt. These meals, 2 3/4 lbs in weight and coming in at about 3300 calories, were meant to be sufficient for an entire days food. Though the contents were not heavily criticized, the packaging, cylindrical cans of 1 lbs capacity, was highly inefficient. 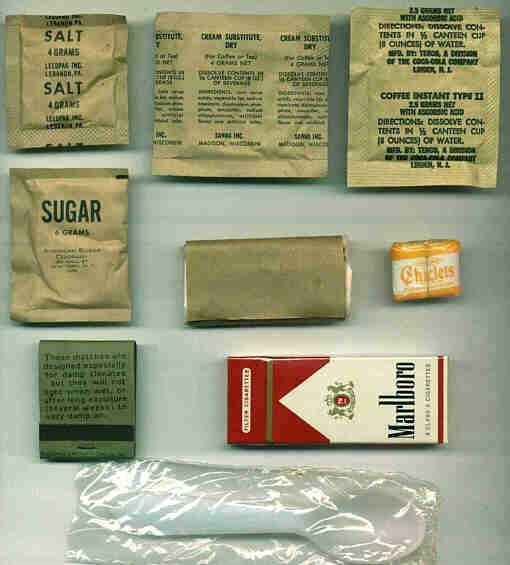 WWII saw some inovation to the Reserve Ration with the development of the Type C Ration. This daily ration, consisting of 3 M-units (16 ounces of canned meat and beans, meat and potato hash, or meat and vegetable stew) and 3 B-units (a bread-and-dessert can). These meals provided the entire days supply of food for a soldier. This entry was posted in Nutrition, Uncategorized and tagged food, MCI, military, MRE, rations, Type C Ration, Veteran's Day, WWI, WWII. Bookmark the permalink.